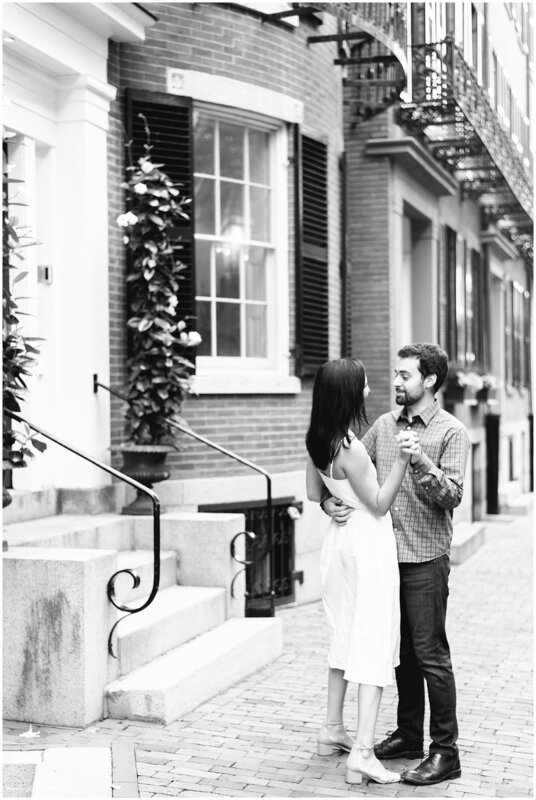 Sarah & Sean’s Beacon Hill engagement session may just be my favorite one under the sun! Most likely because these two are also by far my favorite people and I literally can’t wait until they get married in Spain next August! 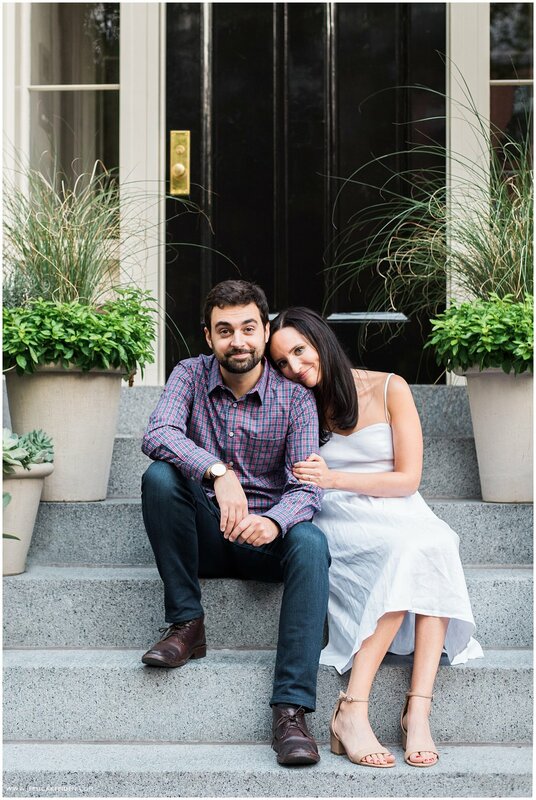 Until then, I’ll be scheduling weekly engagement sessions with them to get me through the winter. 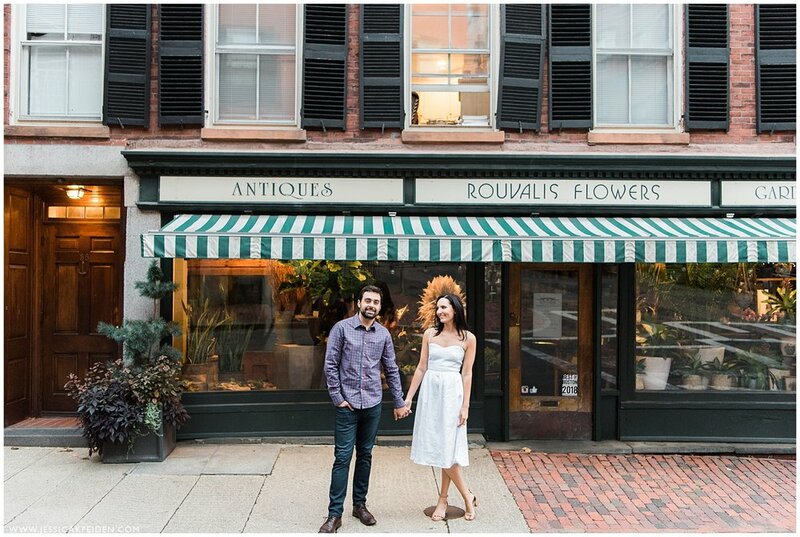 For now, enjoy a few photos of these cuties in the iconic Beacon Hill.